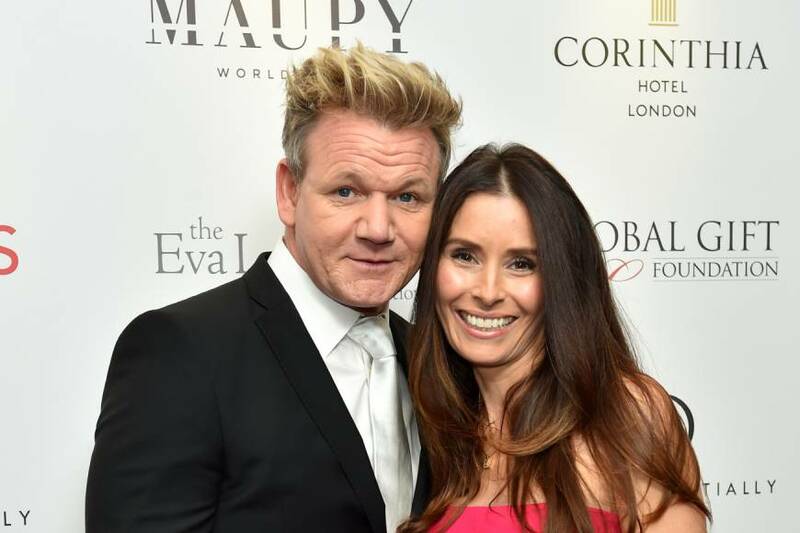 Gordon Ramsay’s wife Tana has given birth to a baby boy called Oscar. He was welcomed into the world on Thursday and is the couple’s fifth child together. Gordon, 52, and Tana, 44, are already parents to Megan, 21, Matilda, 17, and twins Jack and Holly, 19. Even though this isn’t Ramsay’s first go at parenting, it will be a new challenge for him as an older dad. So what can he expect from looking after a baby at 52? And what’s it like when you already have grown-up children? We asked two dads in similar boats. 1. The Older Kids Might Babysit – Or Not Want To Know! “I love it. I love the whole idea, the whole process,” says Forrest Smith. “A few things stand out: I was in my early to mid-twenties when I had my first son, so I’ve always worked for myself and I was very busy. I was a hairdresser at the time, opening a new salon, buying houses… by the time the fourth child came along, my daughter, life was mad busy. John Adams, who runs Dad Blog UK, says: “I was just above the national average – I think I was 34 or 35 – when I became a dad. And although I wasn’t the oldest father, I was noticeably older than other dads. I think dads of different ages bring different things to the table. A younger dad may have more energy and they may be more au fait with what the latest video games are. Well done Jack & Holly ! 2 more Ramsay’s off to University #Exeter #ravensbourne I’m so proud, amazing results ABB ABC @_jackrams3y_ @hollyramsayy also well done to all the other students on a very tough year ! Dinner’s on me ! “The other comment you’ll get is, ‘You’re going to be dead before it gets old’. I’m not planning on dying any time soon! And there’s no guarantees in life. I have friends who never saw their dads. You do get those questions, but it’s no big deal to me,” says Forrest Smith.